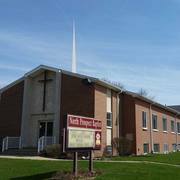 Founded in 1957, North Prospect Baptist Church has seen several great decades of serving the greater Ypsilanti area. 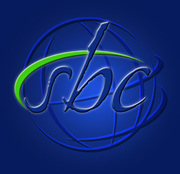 One of the bed rocks principles of the ministry here at NPBC is the history of raising up pastors and missionaries as a sending church. Just this year, in 2016, a new pastor was sent out from NPBC to Jackson, Michigan. We want to make disciples! While small now, the church and the facility are well positioned for growth - with a great group of believers, a worship center that will seat over 250, a 5-acre field for recreation, numerous classrooms (for kids, too! ), and a great kitchen. We are seeking to have God's heart - to love Him, love each other, and serve the community again in a way that shows the love of Christ. Our vision is to see the greater Ypsilanti area become disciples of Christ. At North Prospect Baptist Church, we subscribe to the Southern Baptist Convention's Baptist Faith & Message 2000.